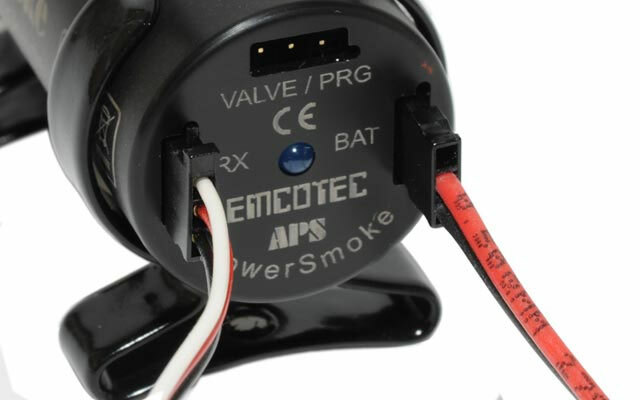 New Emcotec PowerSmoke pump is designed to streamline and simplify pumping process of your smoke liquid while taking advantage of fully enclosed design and metal gears durability. 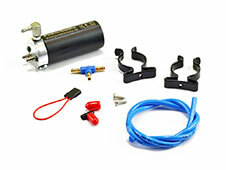 Easily installs inside of the fuselage or engine cowl. 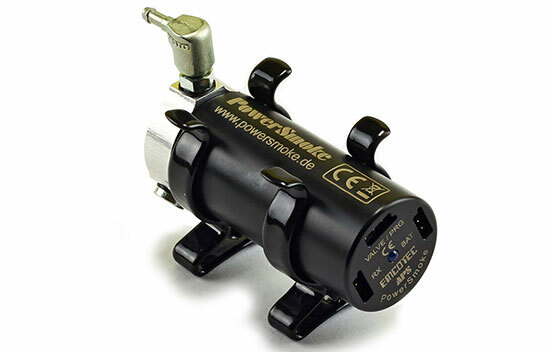 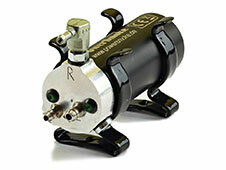 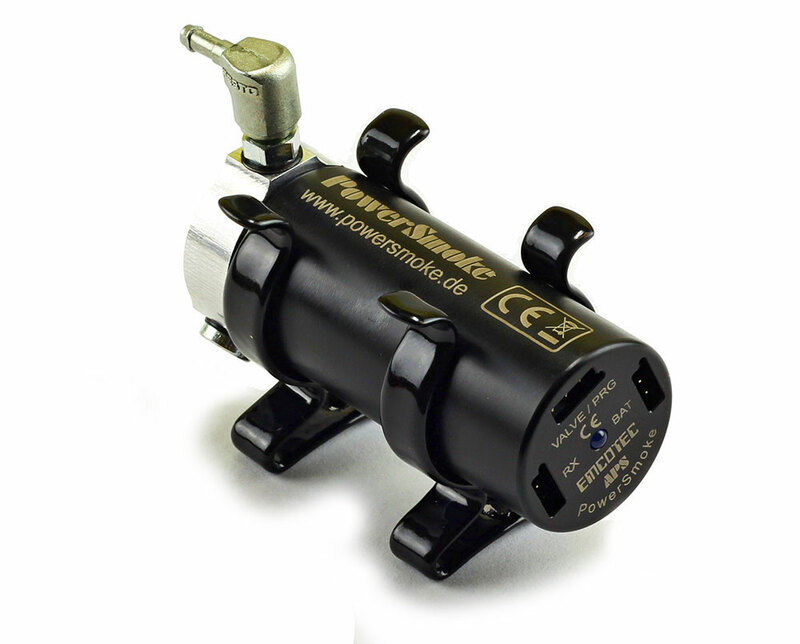 The PowerSmoke 740 HV (Head Valve) smoke power pump comes with integrated back pressure valve. 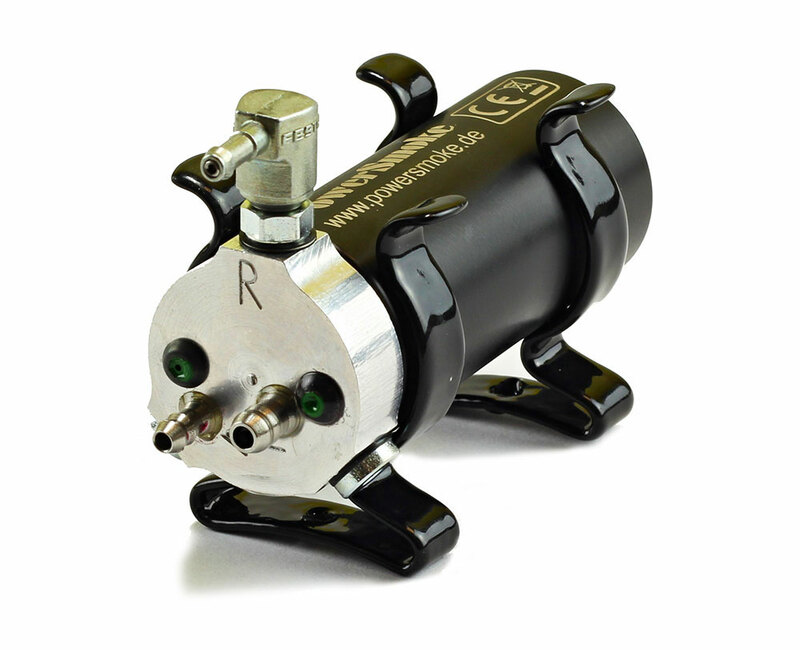 This unique feature in the fields of smoke pumps makes this pump 100% leak proof and does not allow leaking of any unwanted smoke liquid. 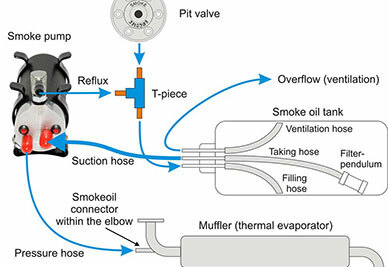 We recommend adding Electromagnetic Cut-Off Valve (EMCA90055) for clean and safe installation. 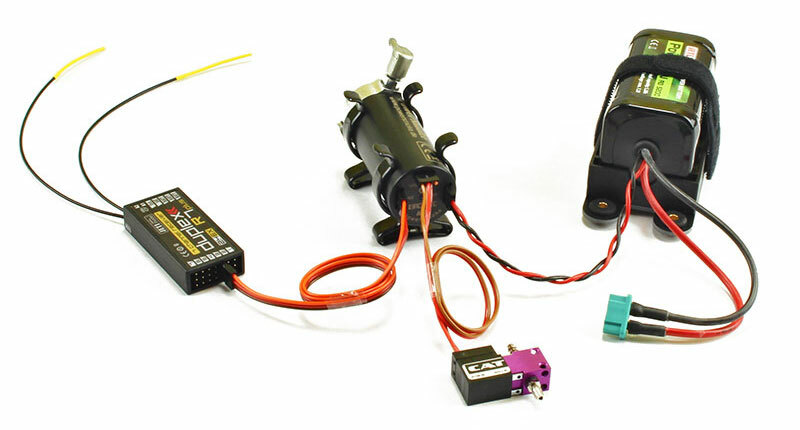 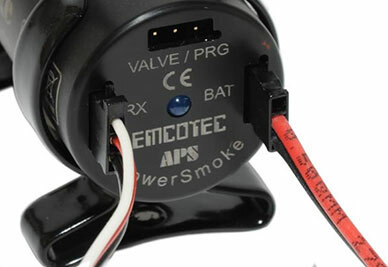 The Cut-Off valve is fully controlled by PowerSmoke pump. 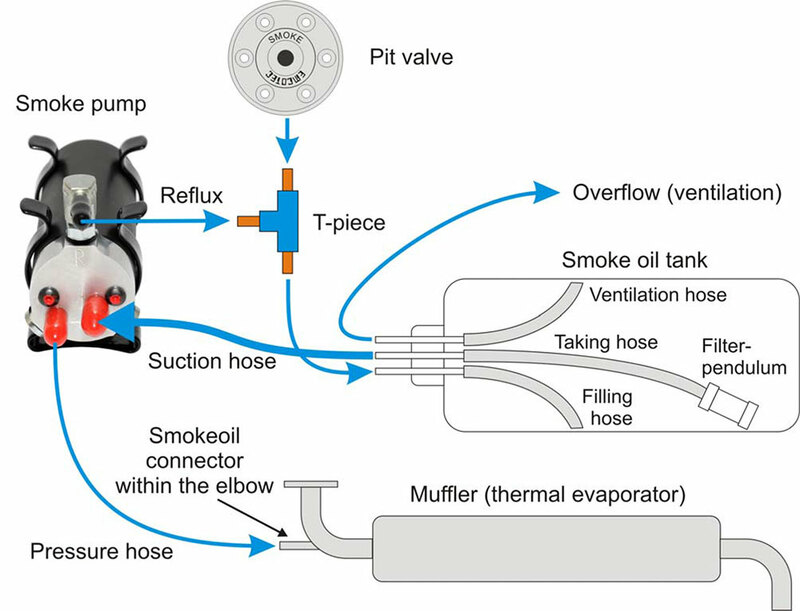 Turning On pump opens the valve, turning Off pump closes the valve.